The Nest Smart Smoke & Carbon Monoxide alarm is the best and the latest smoke alarm on the market. Featuring an impressive smart control system where you can access the device remotely via a mobile device, and receive texts about the state of the alarm, then if here is no danger of any fire you can override the alarm and deactivate the fire alarm safely. The sensor is of an industrial grade with a 10 year lifetime, and designed to detect slow or fast burning fires, including leakages of the lethal carbon monoxide gas around the home. 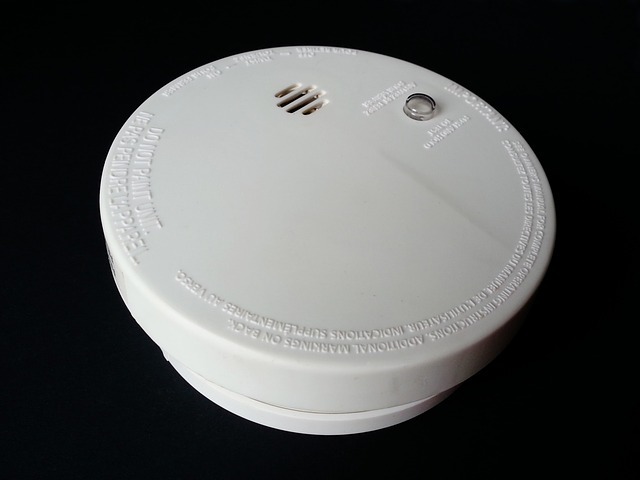 Because the smoke and carbon monoxide alarm system is wired directly into the mains you don’t have to take a gamble on whether the batter is dead or not, and put you and your family at risk with an unreliable smoke detection system. The only battery in the alarm is the back up battery which will activate when there is a power outage. Nest Smart Smoke & Carbon Monoxide alarm retails from around £89 from ScrewFix Direct, and includes a 2 Year Manufacturer’s Guarantee.